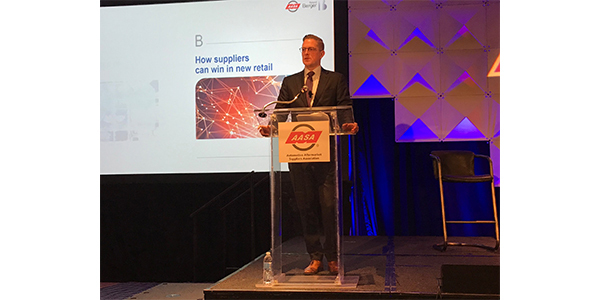 AASA unveiled a preview of the new groundbreaking analysis it conducted with consultancy firm Roland Berger on the digital transformation taking place in aftermarket retail. 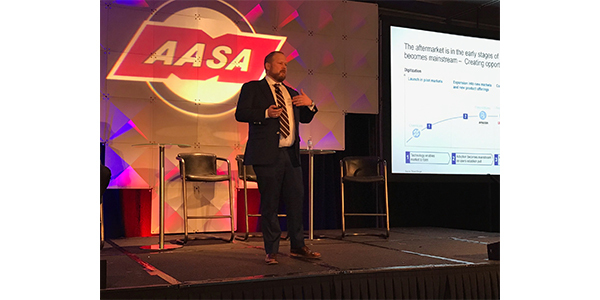 The more than 300 aftermarket professionals who attended the Automotive Aftermarket Supplier’s Association (AASA) 2019 Vision Conferenceon Wednesday, April 3, at The Henry, Dearborn, Michigan, were given a sneak peak of a groundbreaking analysis AASA recently conducted with consultancy firm Roland Berger on the digital transformation taking place in aftermarket retail. Barry Neal and Brandon Boyle, partners at Roland Berger, gave Vision conference attendees some key insights from the joint study in their presentation titled, “Digital Transformation: The ‘New Retail’ Future of the Aftermarket (and How to Win. )” The two discussed the new business models being pursued by both current aftermarket players and new “digital giants” in the Vision presentation. The full report, slated for publication later this year, will be available exclusively to AASA members. 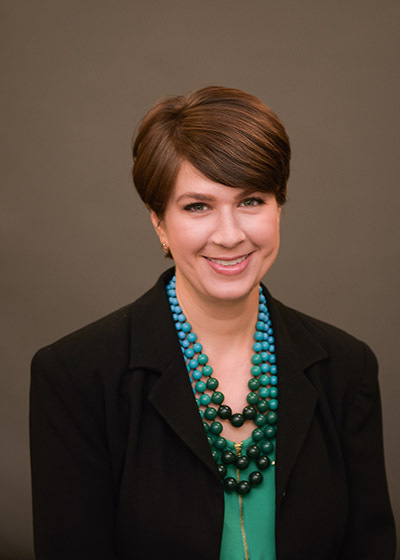 Boyle and Neal outlined the four major trends that are leading this industry transformation: digitalization (such as Big Data analytics, connectivity and AI), electrification, autonomous and mobility. The two contend that these trends are still in the early stages and the industry (and motorists in general) won’t begin to feel the full impact of these technologies until they have fully penetrated the vehicle parc. Once again, China is seen as an early adopter with many of these trends, with the integration of singular online e-commerce solutions such as Alibaba and Tuhu gaining traction in China. They will likely expand in the U.S. as well, creating opportunities for suppliers but also requiring development of new capabilities, the Roland Berger partners advised. Roland Berger targeted 2030 as the earliest we might see online-to-offline (o2o) business models taking over and that’s an aggressive stance, according to the firm. However, customer acceptance and preferences for mobile services is growing as purchases continue to shift to online. According to the study 75% of shoppers prefer online over in-store shopping. In addition, 56% of in-store spending is being influenced by digital interaction as well. The AASA Roland Berger study indicates that up to 50% of the Independent Aftermarket is projected to be addressable by o2o capabilities by 2030. Adoption in the U.S. is expected to range from 8 to 36% by 2030.